Laminate flooring can be just as durable an investment, while also not blowing your budget. With the numerous options of finishes, this affordable alternative is sure to hold a design to suit your needs, with the bonus of being easy to fit and maintain. Laminate flooring can be so realistic your visitors won’t realise the difference. 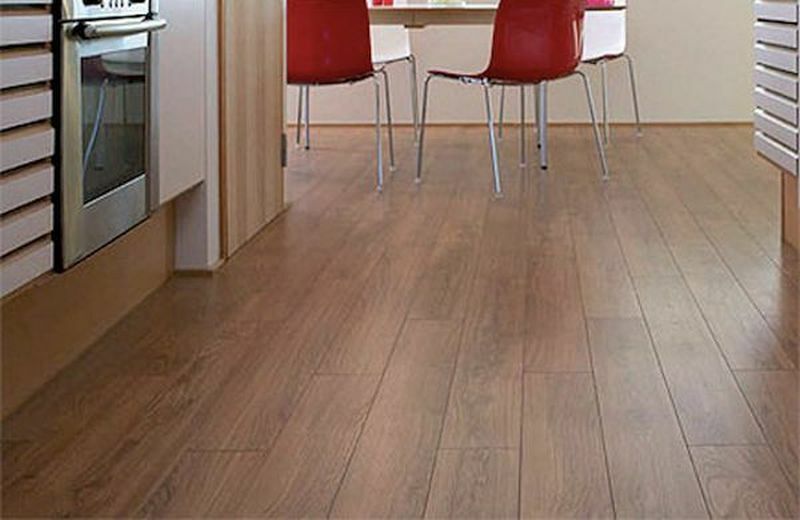 But where are laminate floors suitable for in your home and will they suit your family’s lifestyle? 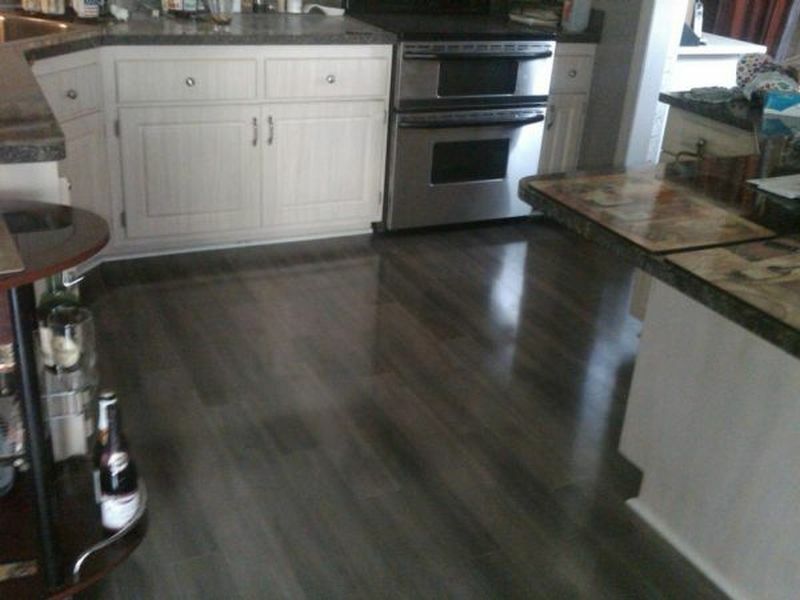 The most popular room to have laminate flooring is the kitchen. Laminate flooring is perfect to endure spillages and food mess. With its practical and easy to clean surface, it provides functionality as well as style. Laminate is hugely popular for bedrooms too as it creates a sleek and stylish look, while being comfortable underfoot. With bedrooms being low traffic areas, you don’t have to worry much about durability. All you need to worry about is deciding your favourite design from the many options available. Moving into the dining room, the same functionality applies. Easy to clean and maintain, laminate serves well in the dining environment. Just about all laminate and styles will work in your dining room so you will be spoilt for choice, with the power to create the perfect tone and ambiance in your dining room to get the look you desire. General laminate may not be the ideal option for a wet room; however, you have some ranges of laminate flooring for bathrooms available. As it’s slip resistant, it’s a very safe option to go for. If you’ve always wanted a realistic wood effect floor in your bathroom, laminate is all you need. 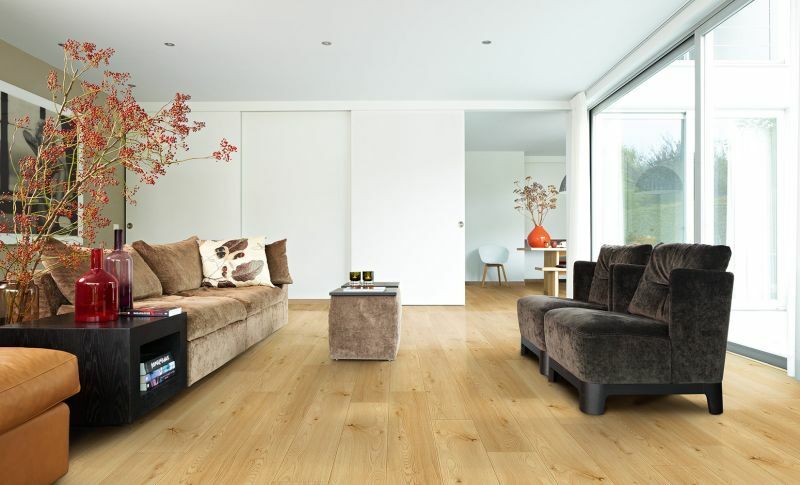 Living rooms are high traffic areas, undergoing heavy footfall on a daily basis, which is why laminate flooring is becoming increasingly popular for this space. With a huge selection of designs, styles, finishes and colours available, it’s down to you rather than your budget as to what style you get. 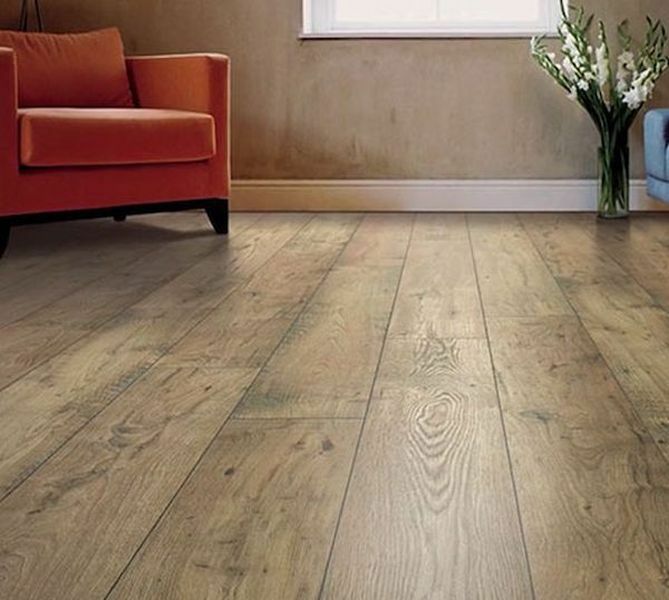 With more people wanting a wood floor in their living rooms but without the wood floor cost, laminate is recognised as the quality alternative to solve your flooring dilemmas, with many convincing designs that you would swear were real wood. With designs like that of quick step laminate flooring, it is easy to fall for the optical illusion of laminate. The hallway and staircase are also high traffic areas of the home, requiring hard-wearing flooring to support this. In most homes, the staircase is a central feature, so why not optimise it with a quality laminate? Laminate could transform the appearance of the entire entrance or hallway, creating the perfect welcome into the home. Laminate is not often the first option you would consider when it comes to your staircase, but in fact a high quality, durable laminate can still be used, like that of balterio laminate flooring, as it’stough and durable to withstand heavy footfall without causing the surface damage. However, common first choice for staircases is carpet, as it provides more grip reducing the odds of slips and trips, whilst providing underfoot comfort. But, carpet on stairs is not the easiest to clean and maintain, making laminate the favoured option in terms of maintenance. This is a key benefit of a laminate staircase, as it provides a clean, modern appearance while being easy to care for. For stairway, a matte or textured finish is often the best option as it provides maximum safety in minimising slippage.